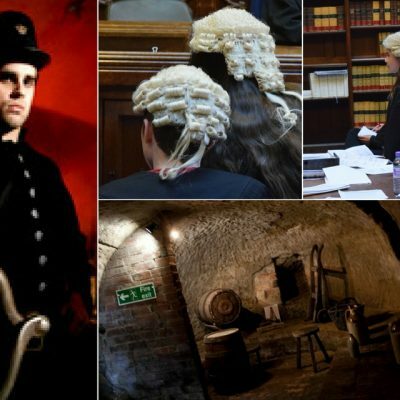 A trip to the Galleries of Justice in Nottingham which will include a mock trial, a tour of the museum (“Crime & Punishment” theme) and in the afternoon, a tour of the “City of Caves” which is 5 minutes walk from the Galleries of Justice. This is suitable for children/students aged 7-16yrs (split into 7-11yrs and 12-16yrs). The cost for children/students is £10 with one free parent per family. This has had to be rescheduled to Friday 9 June, owing to a delay in redevelopment works at the Galleries of Justice. They apologise for the inconvenience and have offered a discounted price of £7 per child/student. All other details remain the same. Those who are unable to make the revised date will be refunded in full.